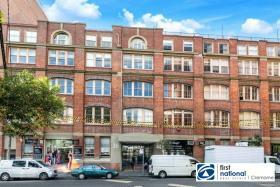 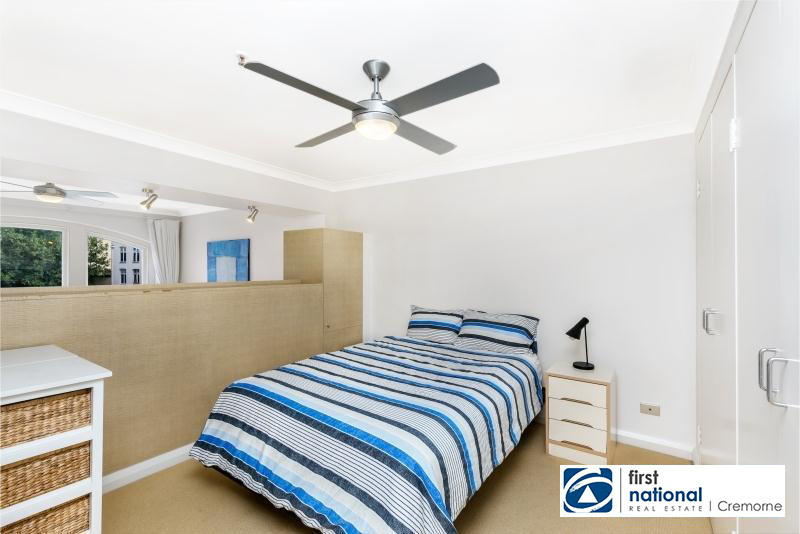 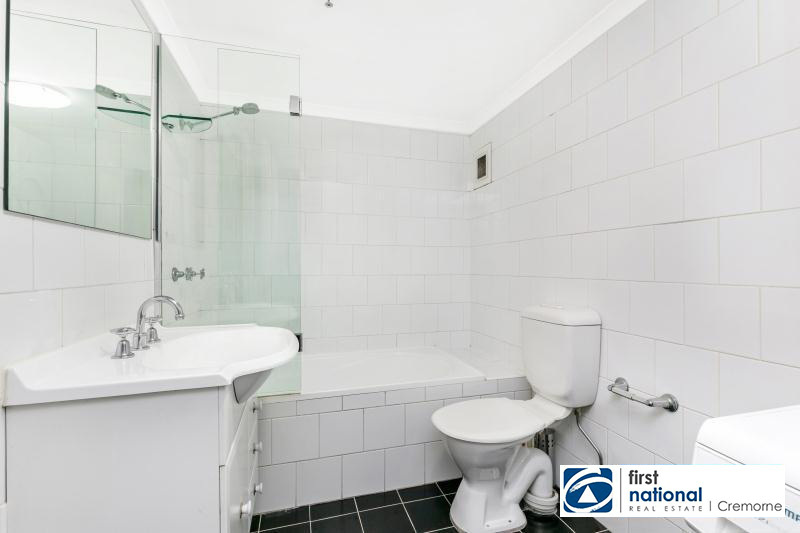 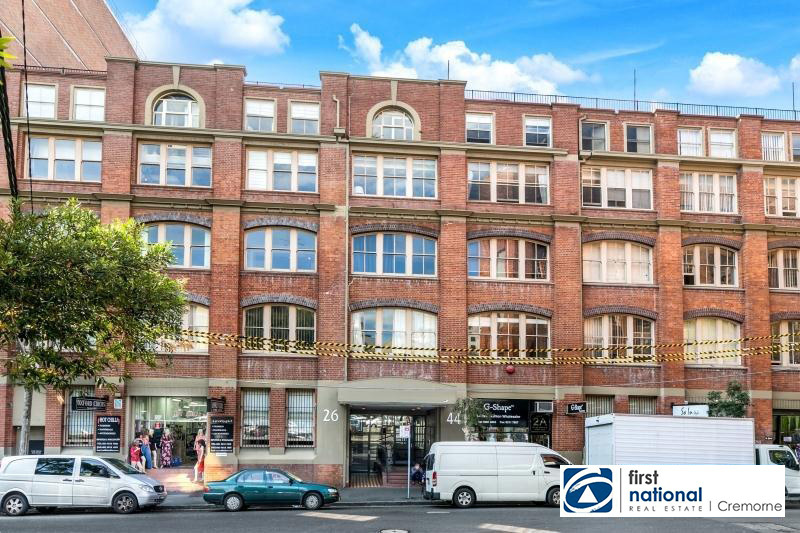 This fully renovated one bedroom apartment, is situated in this highly popular warehouse conversion, Kippax Apartments. Surrounded by popular restaurants, cafes and wine bars. This truly is a great place to live. 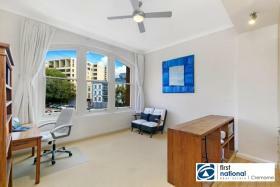 Close to Central Station and Oxford Street and the CBD. 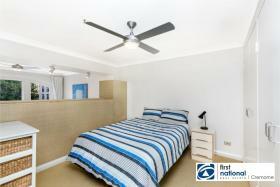 Preferred lease term 6 or 12 month. 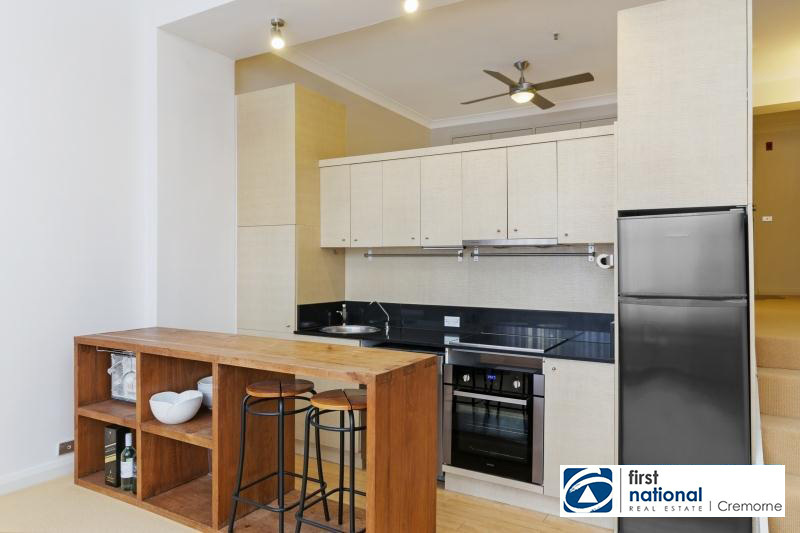 PLEASE NOTE, IF PROPERTY IS LEASED PRIOR TO INSPECTION TIME, THE OPEN HOUSE WILL BE CANCELLED PLEASE CHECK THE WEBSITE TO SEE IF PROPERTY IS STILL AVAILABLE BEFORE ATTENDING.